India’s largest crowdfunding site. Over Rs.548.86 Crores raised.
" Help for child Education. 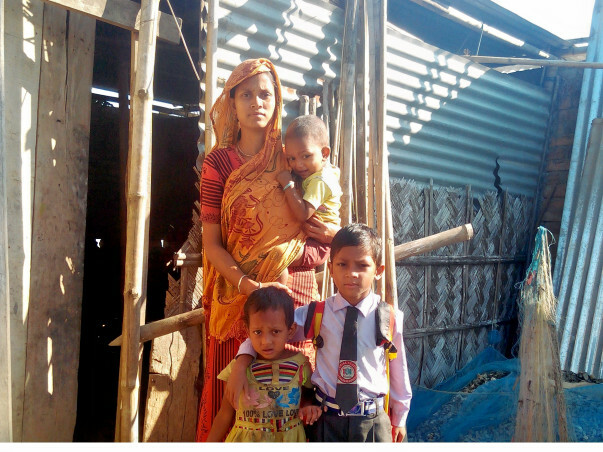 Rokiya khatun is fighting with her child education . She is now 27 years old, hard working widow house wife and having three children are namely Ruhul amin , 7 years & studies class one, Atika khatun 5 years & Rumi Muskura , 3 years . she is living since 2007 at Bangtimari village in Assam. So she is fighting for food, cloth, shelter,children education and protection to many others probleams. 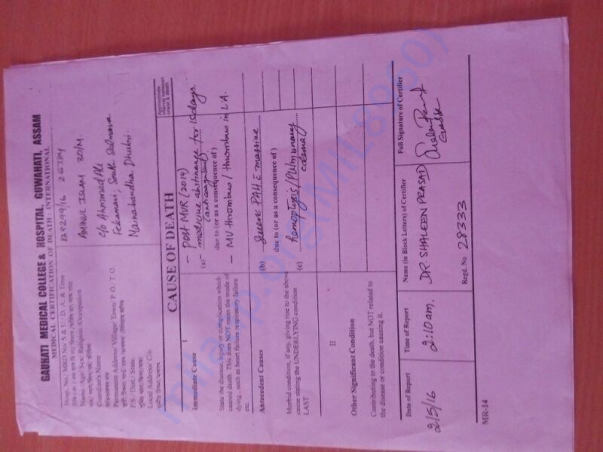 Aminul Islam, husband of Rokiya khatun did post MVR(2014) selling his Residentcial plot for his treatment in Guwahati Medical college & Hospital, Guwahati,Assam. But opportunity after one year he could not take proper medicine,health Examine for financial problems. 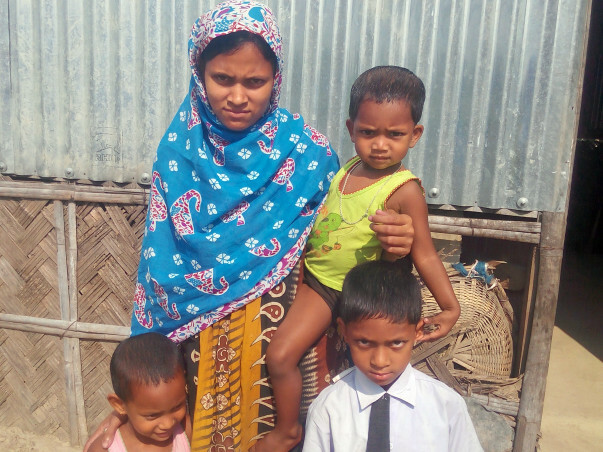 Aminul islam died from the earth forever, and taking hand to Rokiya khatun of his three children. Your kind Donation will save for her poor family. 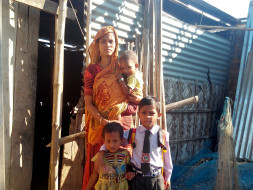 Now Rokiya khatun is waiting for your charity. This is my little give for your family.